Stock up with our WHOLESALE BOX and Save on plain, textured soy flour! Add incredible texture to your meals without the fat, sodium, or cholesterol. 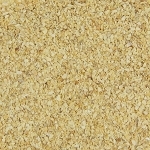 Our Unflavored (Plain) TVP is made from one ingredient--soybeans. Stock up with our WHOLESALE BOX and Save on plain, textured soy flour! Add incredible texture to your meals without the fat, sodium, or cholesterol. 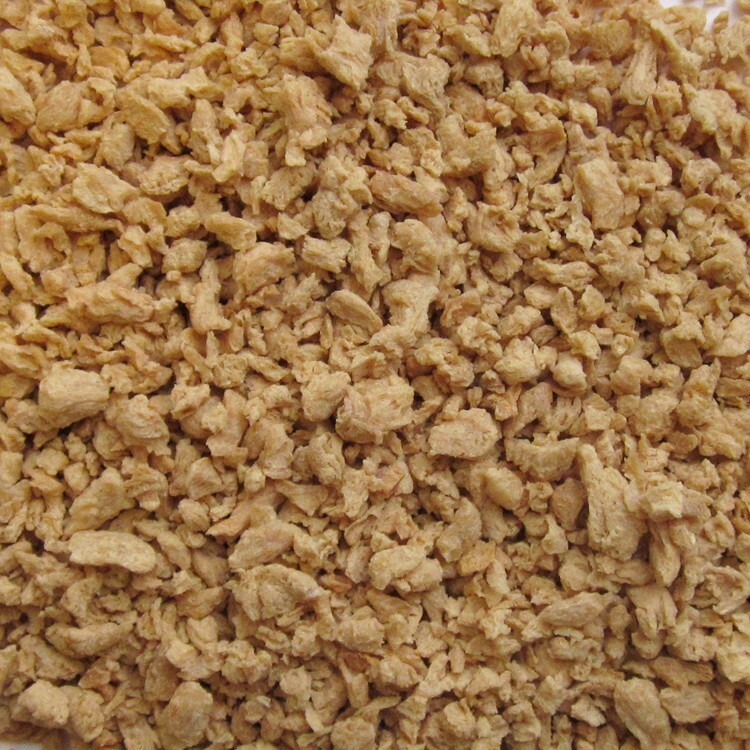 Our Unflavored (Plain) TVP is made from one ingredient--soybeans. The health benefits of soy are now well documented. Adding Unflavored TVP to your diet can give the benefits of soy, with hundreds of creative options. This soy flour is a basic necessity for any healthy kitchen. Vegan/Vegetarian. Gluten Free. Kosher OU.